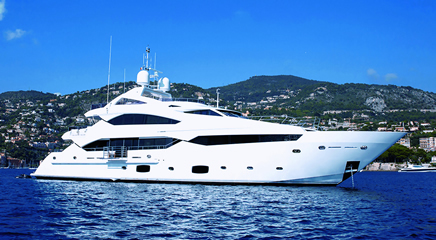 The world’s leading commercial properties holding, managing and operating enterprise. 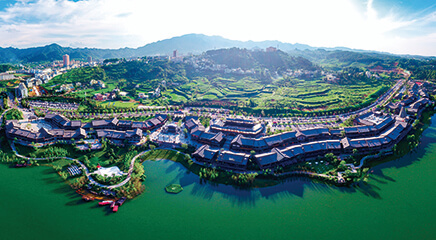 China’s leading cultural enterprise and one of Wanda’s new pillar industries. 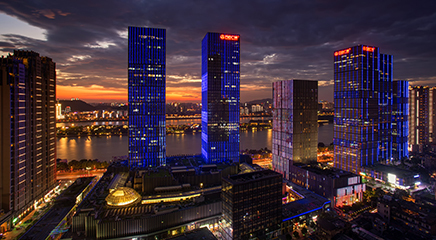 Wanda Real Estate Group is China’s first real estate company to transform old urban areas and develop inter-regional projects. 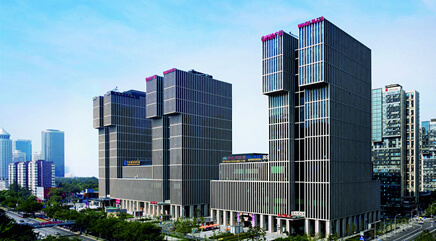 It is a world-leading company in urban complex development. 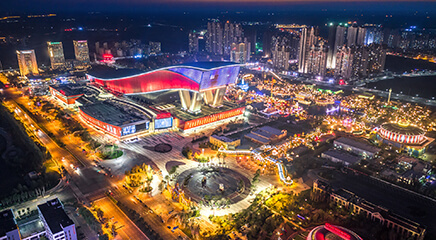 Wanda Real Estate Group already developed hundreds of Wanda Plazas, Wanda Hotels, Wanda Cities, Wanda Malls and residential projects. 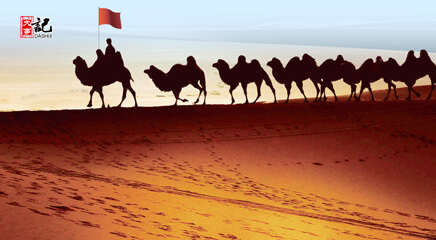 Wanda Investment Group comprises investment, Microfinance, private equity and other businesses, supporting the real economy and social livelihood through inclusive finance. 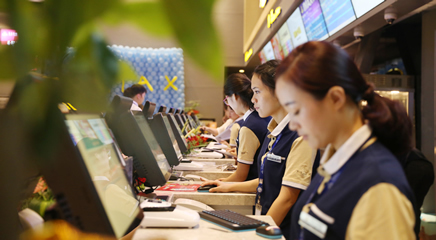 In 2018, Wanda Group created 202,000 new jobs in service sector, with 95,000 jobs for college students, accounting for 1.5% of the nation’s new jobs created in the same year. 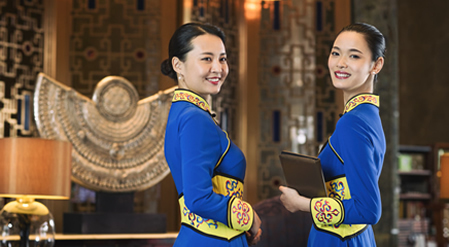 Wanda has been the employer that creates the most jobs in China for 10 consecutive years. 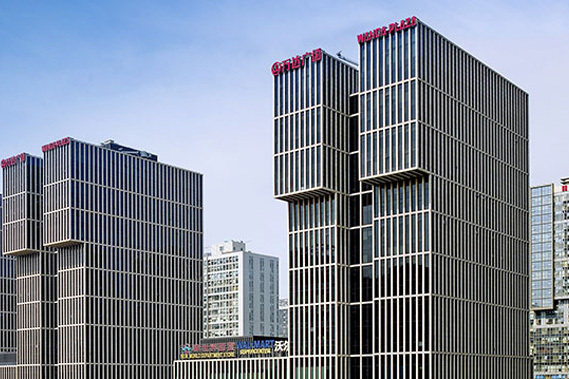 Wanda’s 280 Wanda Plazas alone created 1.2 million positions accumulatively. 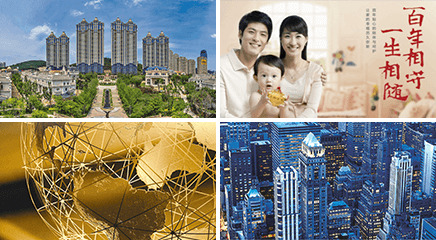 Wanda Group has a mission of “Creating Common Prosperity through Serving the Community”. 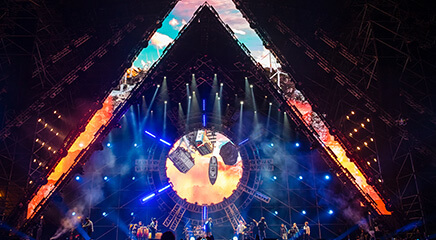 Over the past 30 years, Wanda Group has accumulatively donated more than 6 billion yuan in cash to numerous charitable causes, making it one of the largest private donors in China. 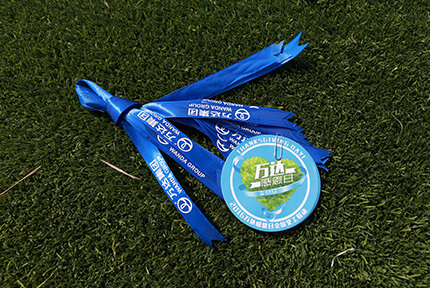 Wanda Group is one of China’s earliest adopters of sustainable building practices and has obtained more national green-building certificates than any other companies in the country, accumulatively gaining a total of 754 national green building certifications. 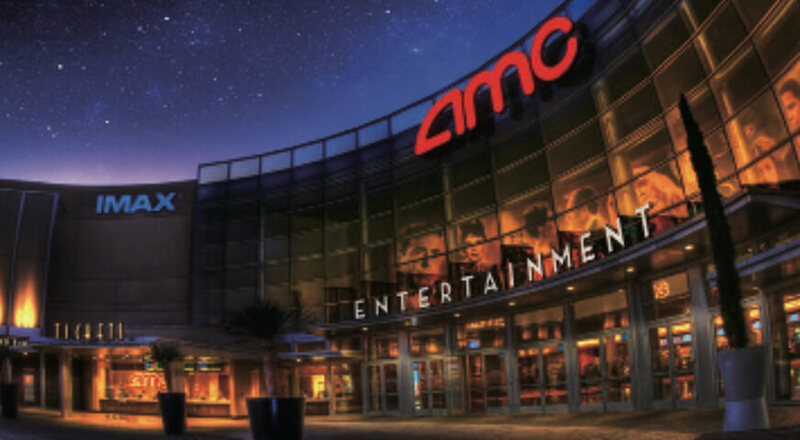 AMC (NYSE:AMC), a majority-owned subsidiary of Wanda Group, is the largest cinema chain in the U.S. and the world with 8,110 screens in 631 cinemas, taking a market share of 24% in the U.S.
Wanda’s Hoyts Cinema is the second largest cinema chain in Oceania, owning 472 screens in 54 cinemas. 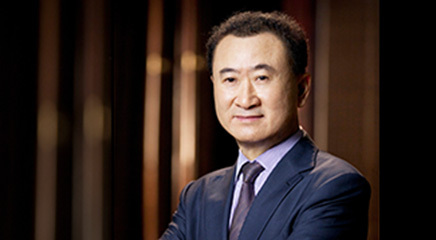 Wanda Group-acquired Legendary Entertainment is a leading film production company in the U.S. that owns film, television, digital and comics divisions. 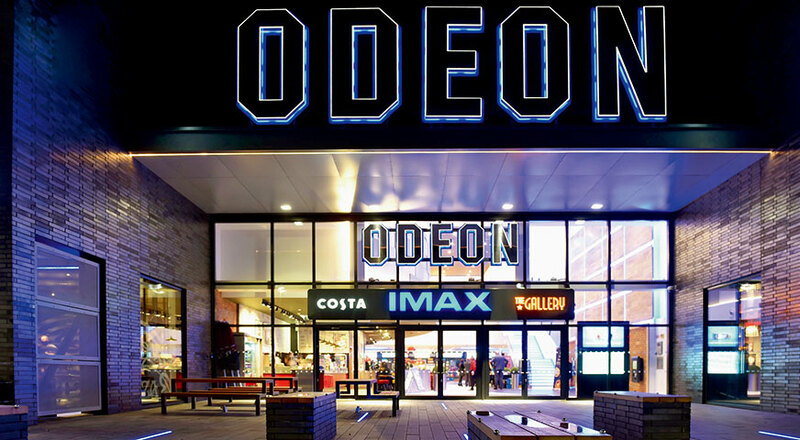 Odeon & UCI Cinemas Group controlled by AMC is the biggest cinemachain in Europe with 2,244 screens in 244 cinemas, accounting for about 20% of the box office in Europe and dominating market shares in major European countries. 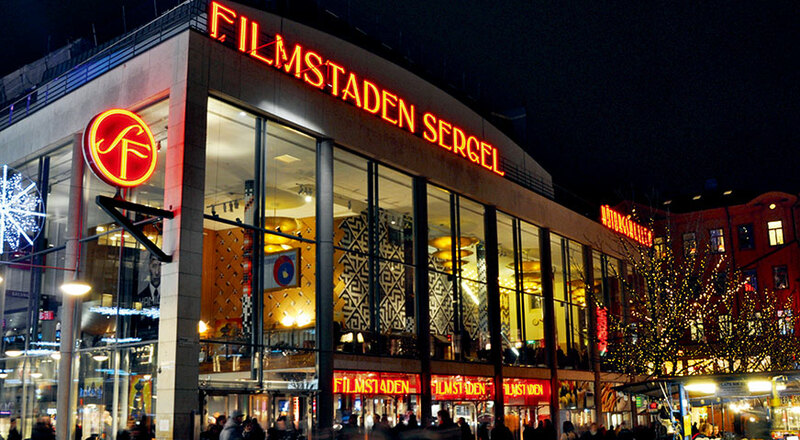 Nordic Cinema controlled by AMC has 733 screens in 125 cinemas in Northern Europe, taking a leading market share in Northern Europe. 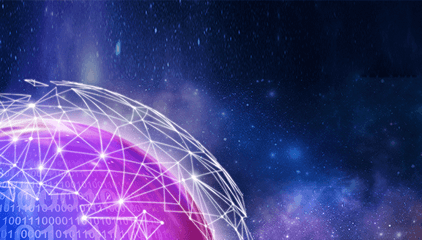 Wanda Group has always given priority to scientific and technological innovation. 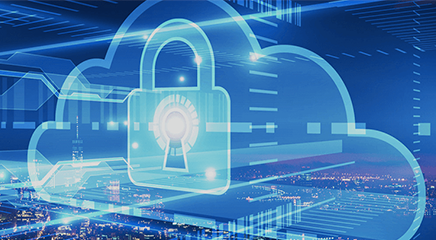 It is China’s first corporate entity that embraced the Internet and independently developed advanced information management system. 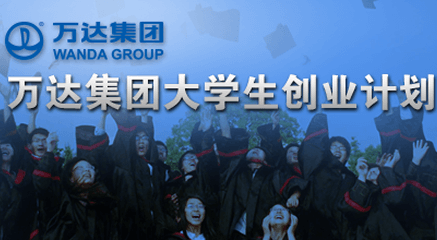 Wanda is one of the world-leading companies in terms of information technology. 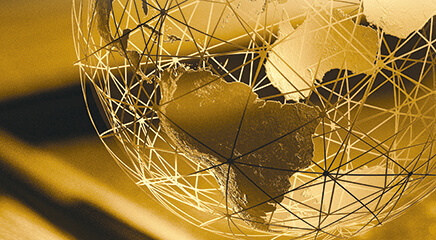 It has been rated as one of the Top 50 global digital innovators by world authoritative agencies for many years.